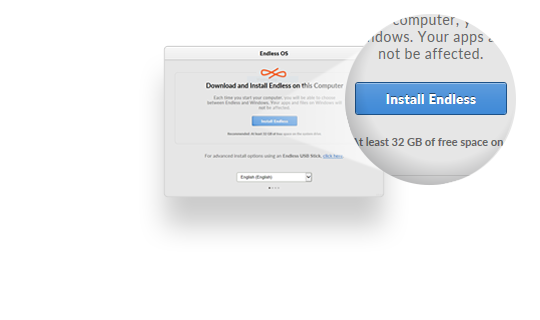 Your Endless OS download should start in just a moment. 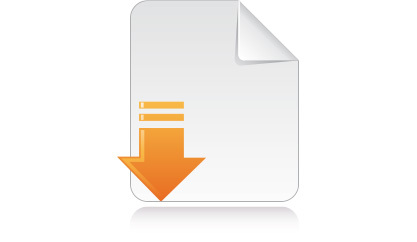 If it doesn’t, restart the download. 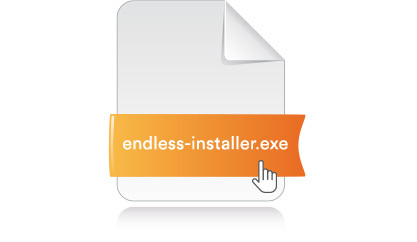 After launching the installer, follow the on-screen instructions to install Endless OS. For more help, click here.